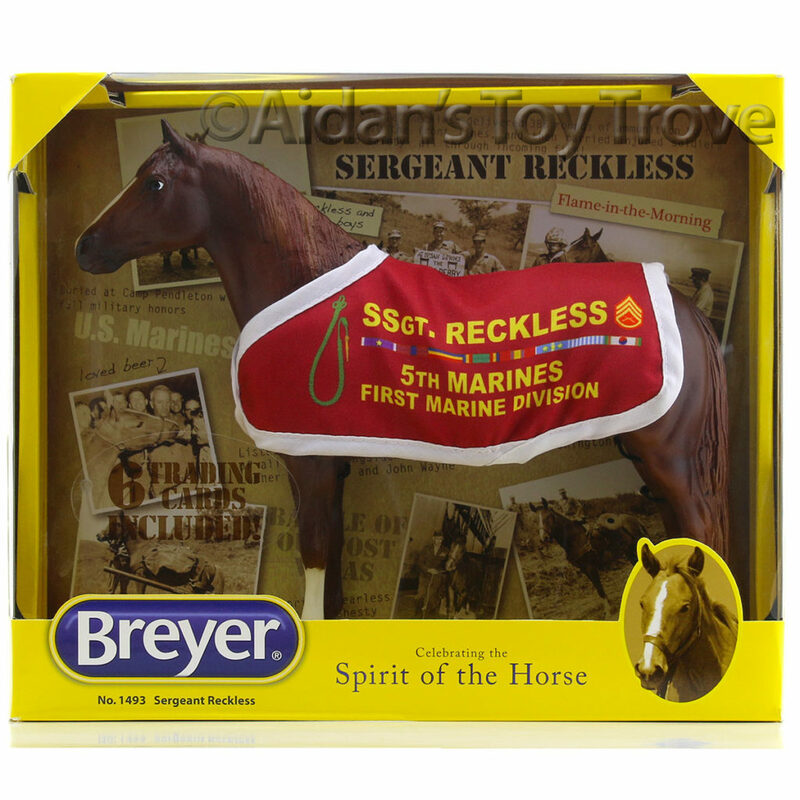 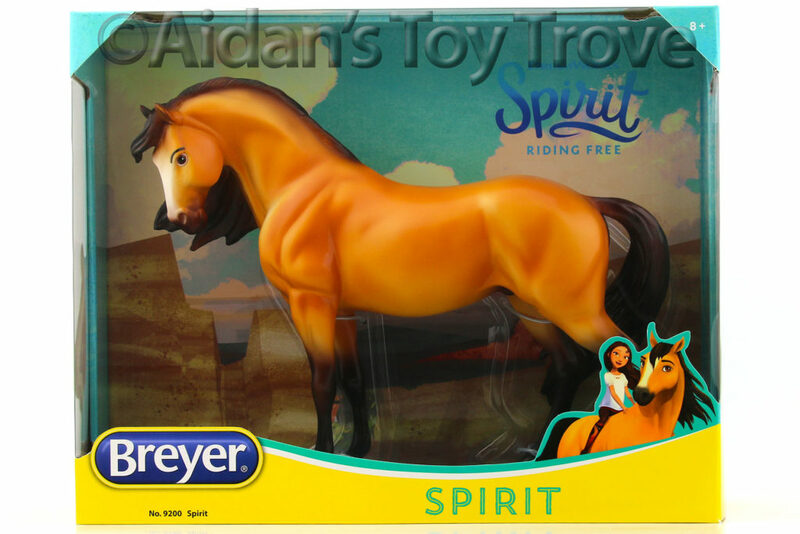 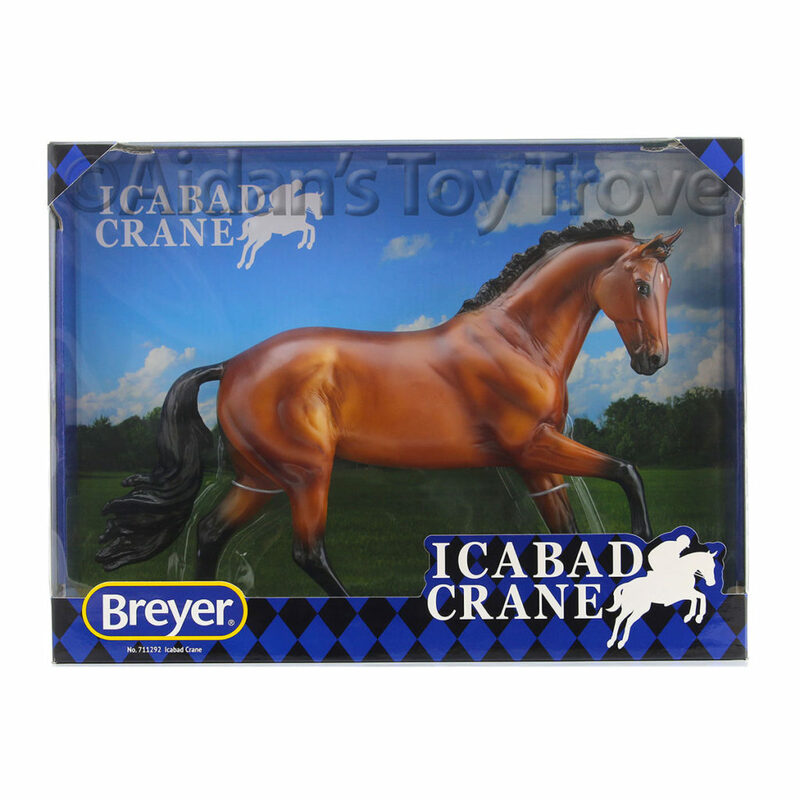 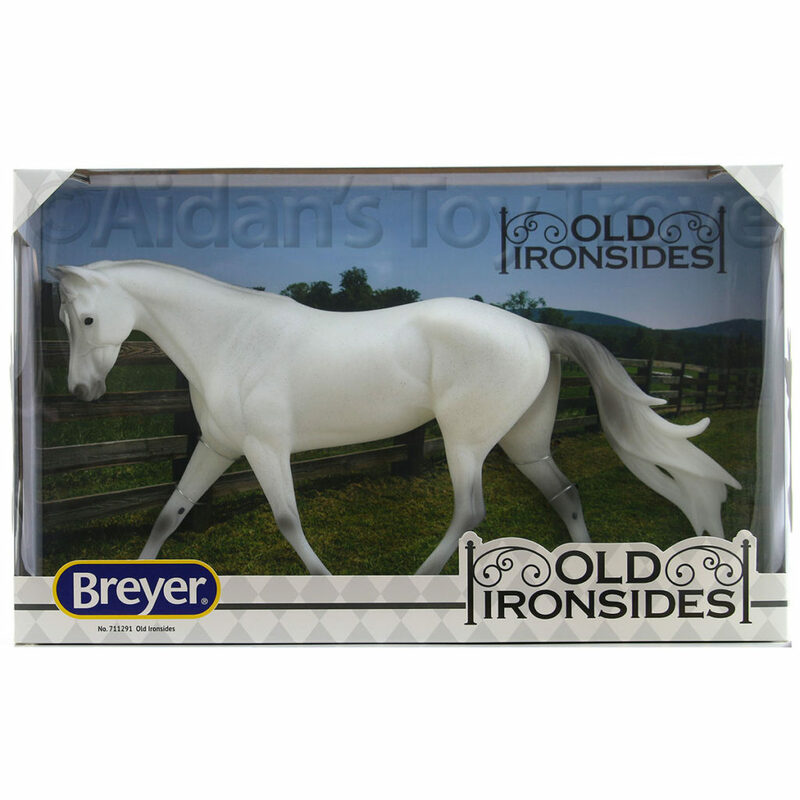 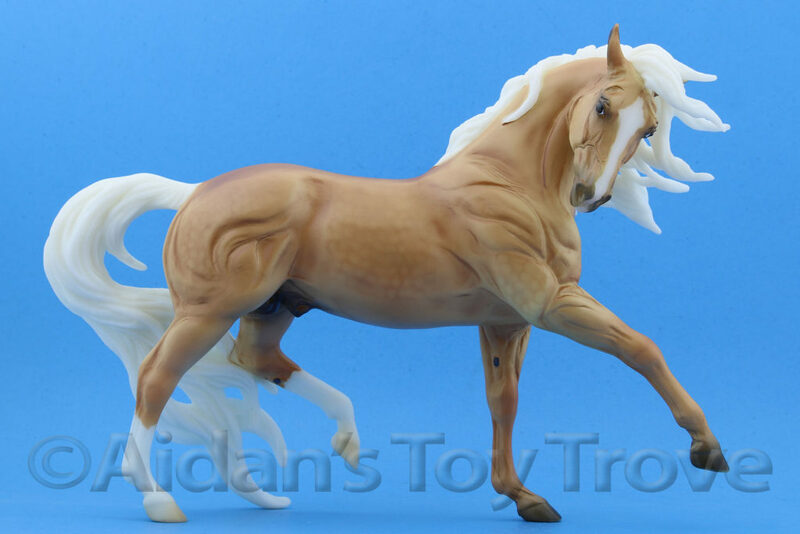 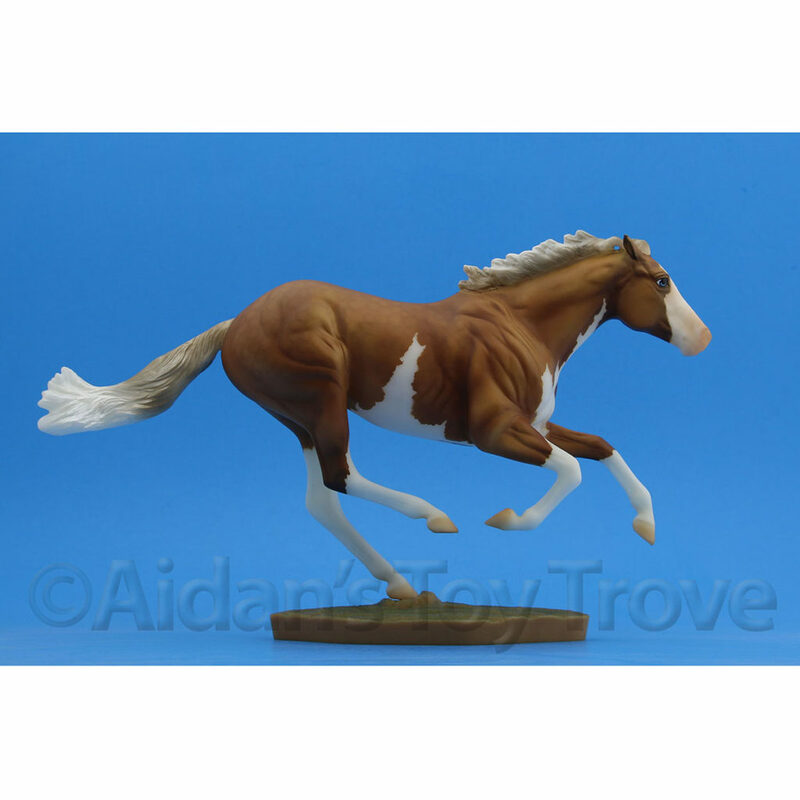 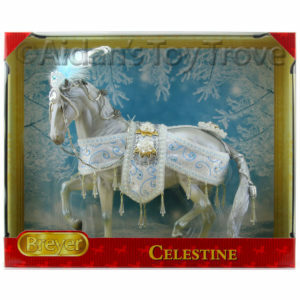 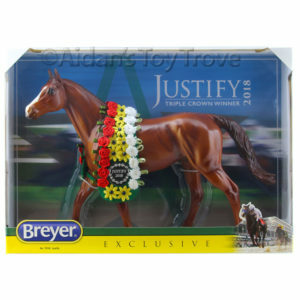 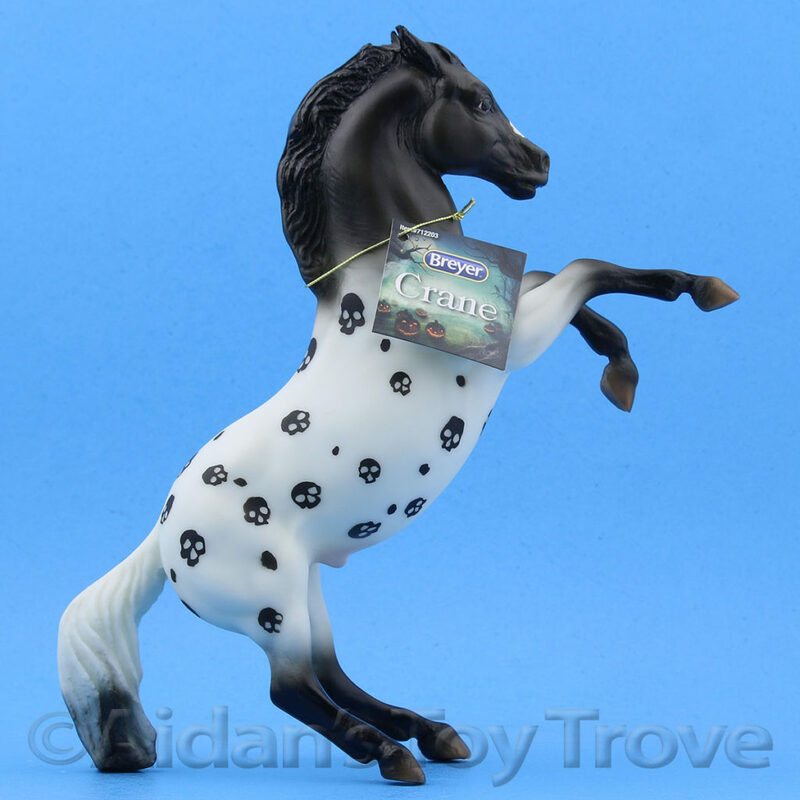 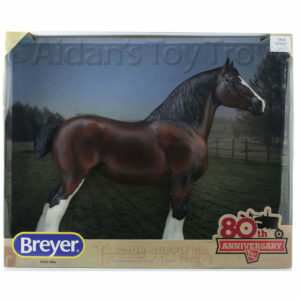 I posted a lovely Traditional Scale Breyer Valegro painted by Deb Brown as an auction to eBay. 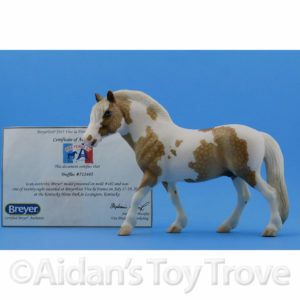 He is a lovely sooty dappled palomino. 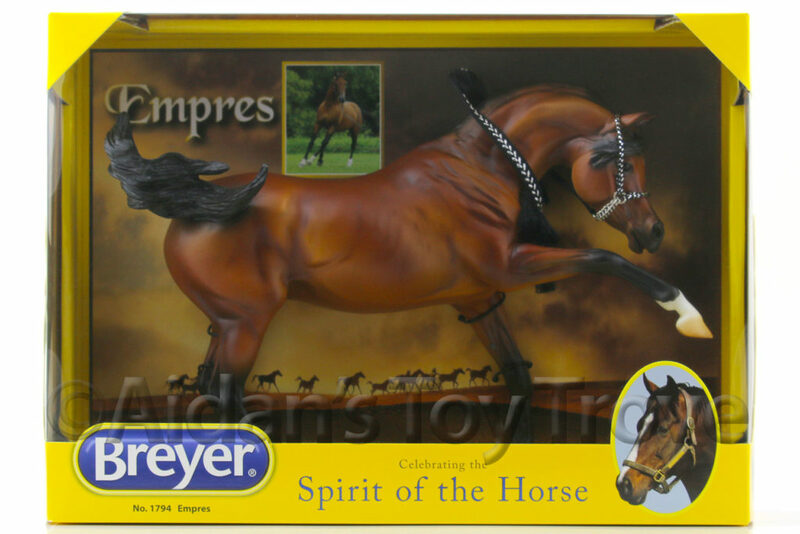 In my opinion, he is a top LSQ horse. 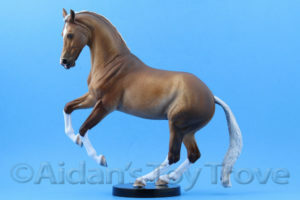 I purchased him with the intention of making him part of my personal show string but I am trying to scale back. 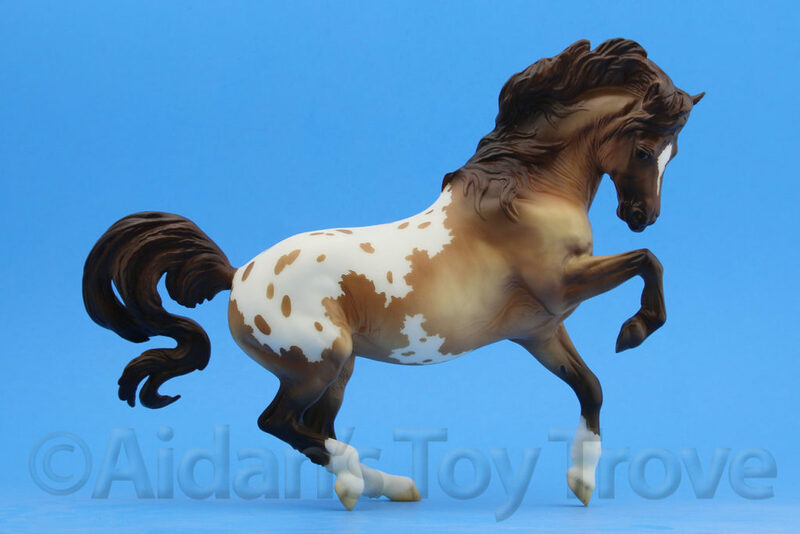 The auction ends on Sunday, October 16th at 6:30pm PST. 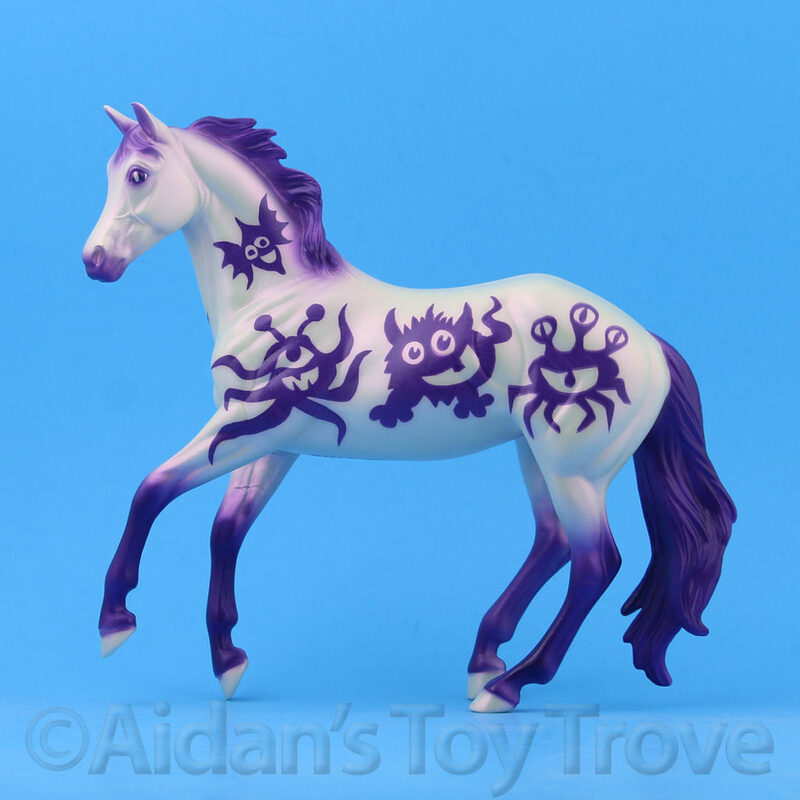 Someone please give him a home before he becomes a permanent herd member here!